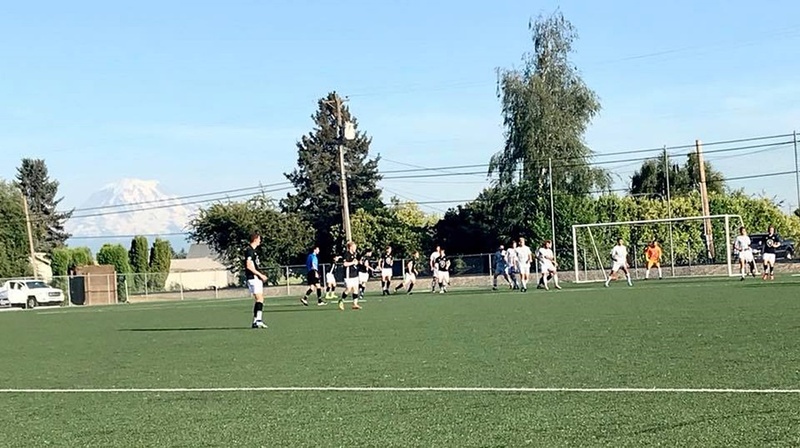 The Seattle Stars beat the Spokane Shadow 4-1 on Saturday and Washington Premier beat Bellingham United 3-2 on Sunday as both sides advance to the first-ever EPLWA Championship Final to be hosted the last weekend in July. 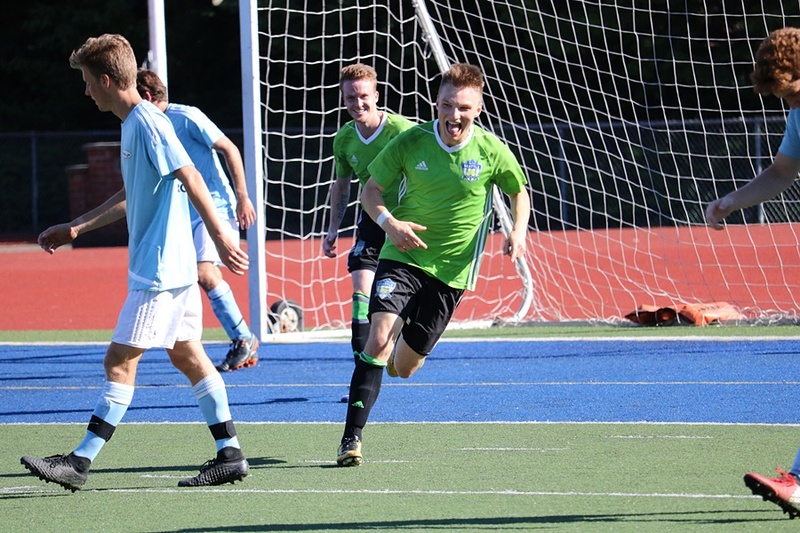 KENT, WA— The Seattle Stars will defend their 2017 Evergreen Premier League title with a place in the first-ever EPLWA Final after they got a 2-goal performance from Tyler Bjork in a 4-1 win over the Spokane Shadow on Saturday July 21 at French Field. 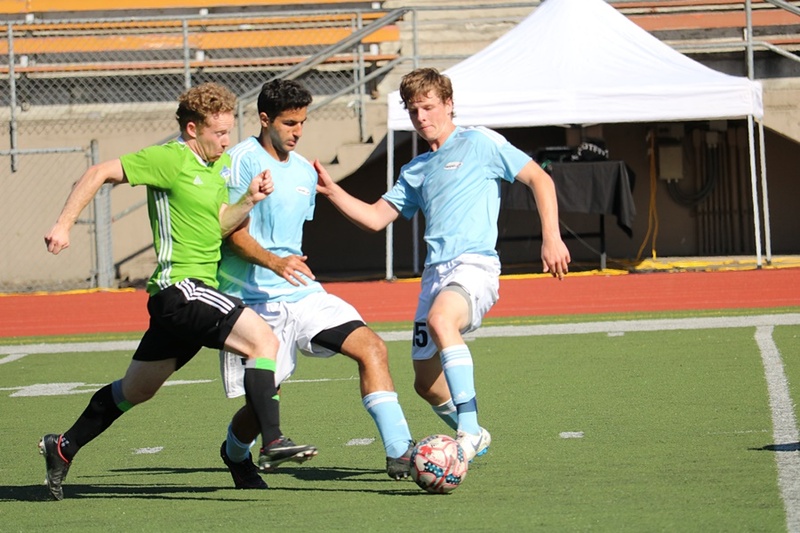 The Stars struck early with a goal from Connor Noblat in the second minute of play. 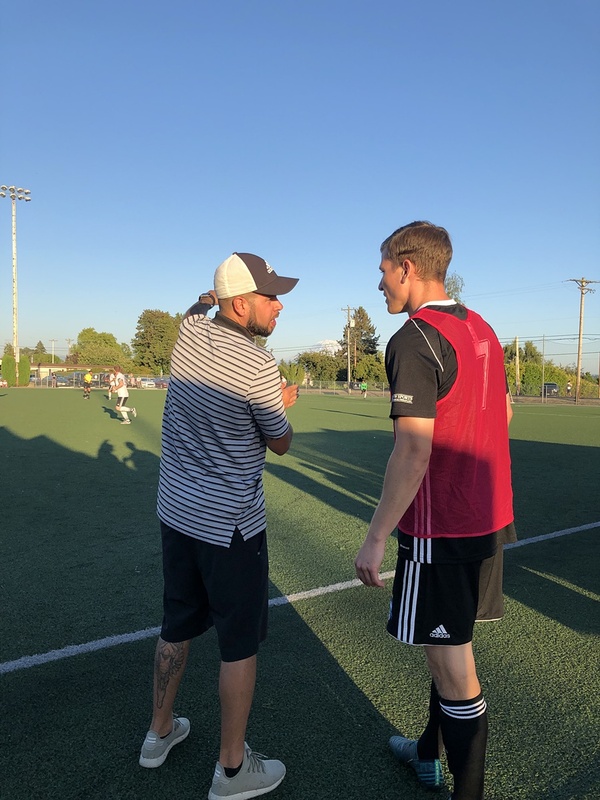 It took 23 minutes for the Shadow to answer back on the scoreboard and they did so when Devin Hauenstein converted a penalty kick in the 25th minute. 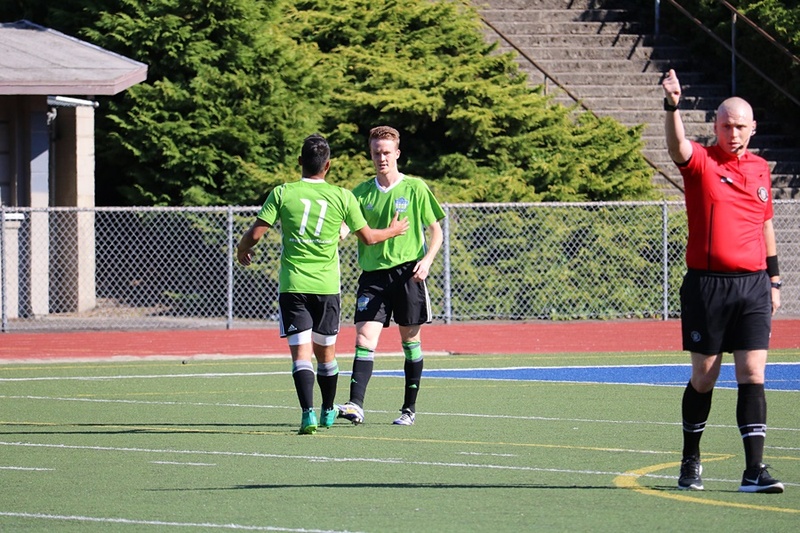 Photos by Inland NW Soccer News. 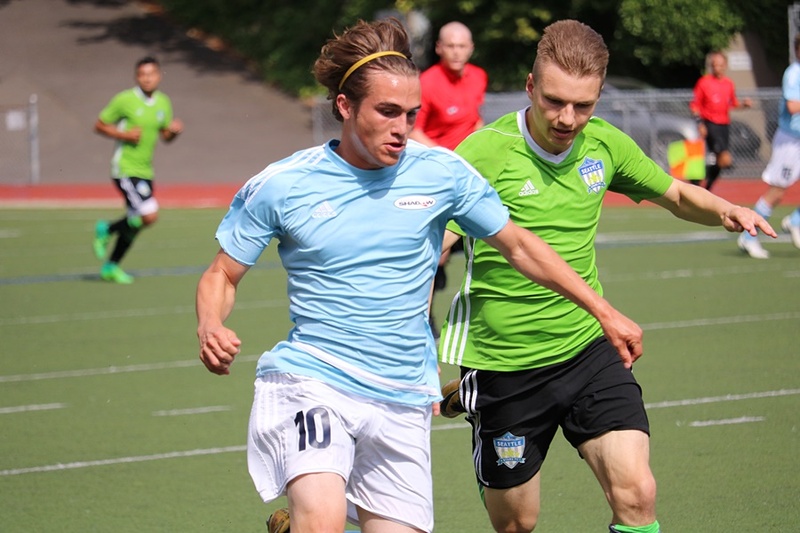 Tyler Bjork struck for the match-winner just before the half (44th) and added another in the 55th to give Seattle a 3-1 lead. 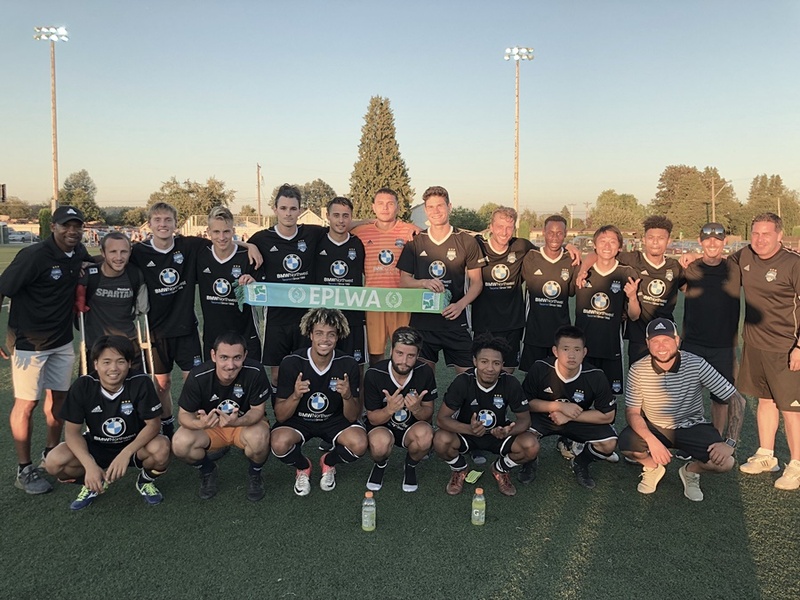 The Stars got a final goal from Kees Westra in the 76th minute. 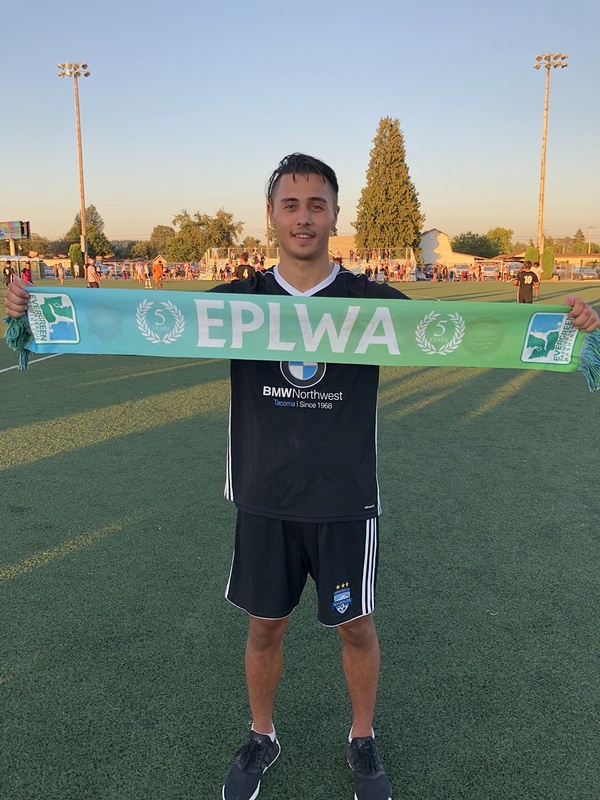 PUYALLUP, WA— Washington Premier took the top record in the EPLWA into the post season and they have kept going strong with 2 playoff wins to advance to the league final. 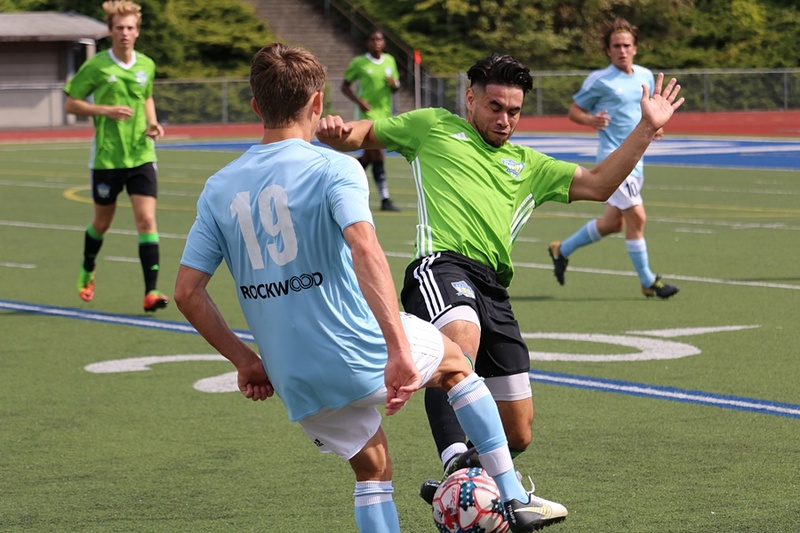 On Sunday night July 22 at WPFC Fields Complex the home side edged out Bellingham United to claim a spot in the Championship match. 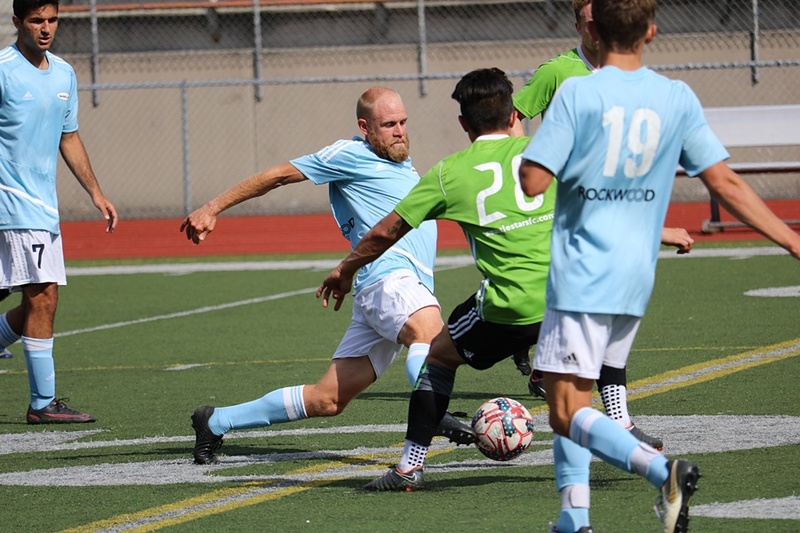 The match was 1-1 at the half thanks to an opener from WPFC 30 minutes in by Brandon Madsen and an equalizer from the penalty spot for BUFC by Richard Henderson in the 42nd. 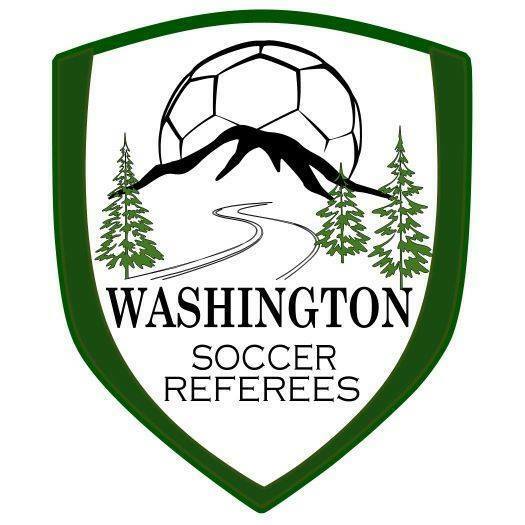 Washington Premier won the match with 2 more goals from Madsen in the second half. 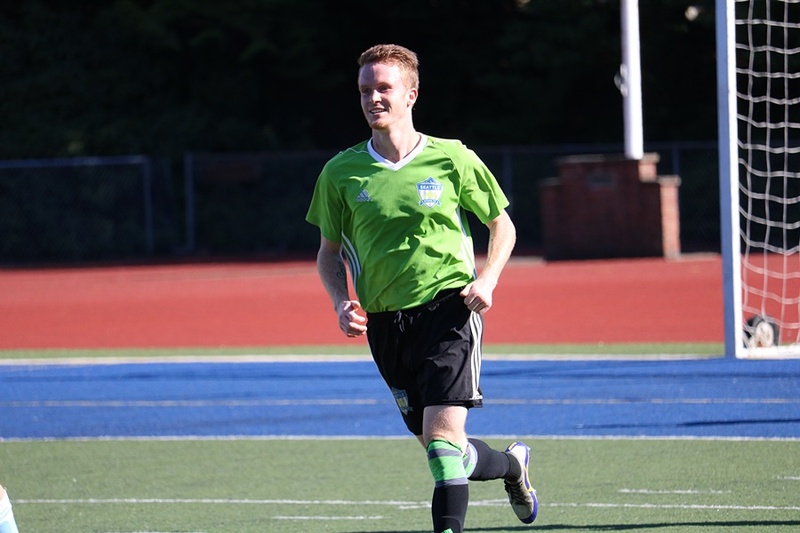 His first was a penalty kick conversion in the 49th minute and his last was from the run of play in the 68th. WPFC held the 3-1 lead until the very late stages when Bellingham replied in the 90th minute with a goal from Luke Olney.